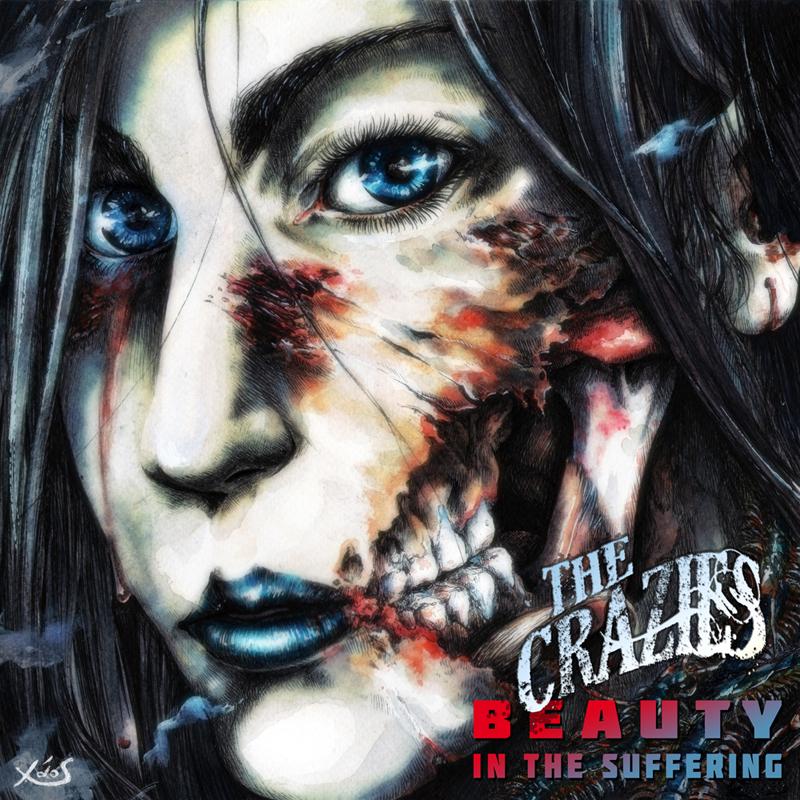 CHICAGO, IL (DLSP) — BEAUTY IN THE SUFFERING, the newly launched electro-metal studio project from producer Dietrich Thrall (MARAZENE), will release the bands debut single, “THE CRAZIES,” on November 5, 2013. After spending the majority of 2012 locked away in his personal studio writing, arranging, and programming 40+ songs, DieTrich emerged for several minutes to announce his new project only to dive back into a 15 hour marathon studio session with drummer CHRIS EMERY of AMERICAN HEAD CHARGE. 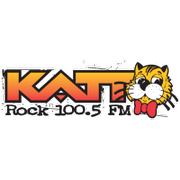 Other announced studio special guests include AARON “MONTY” MONTGOMERY (TRAPT), ANGEL BARTOLOTTA (DOPE, TEAM CYBERGEIST), CHRIS TELKES (NOCTURNE, THE RAZORBLADE DOLLS), and PROVO PROVENZANO (SKINLAB, RIKETS). 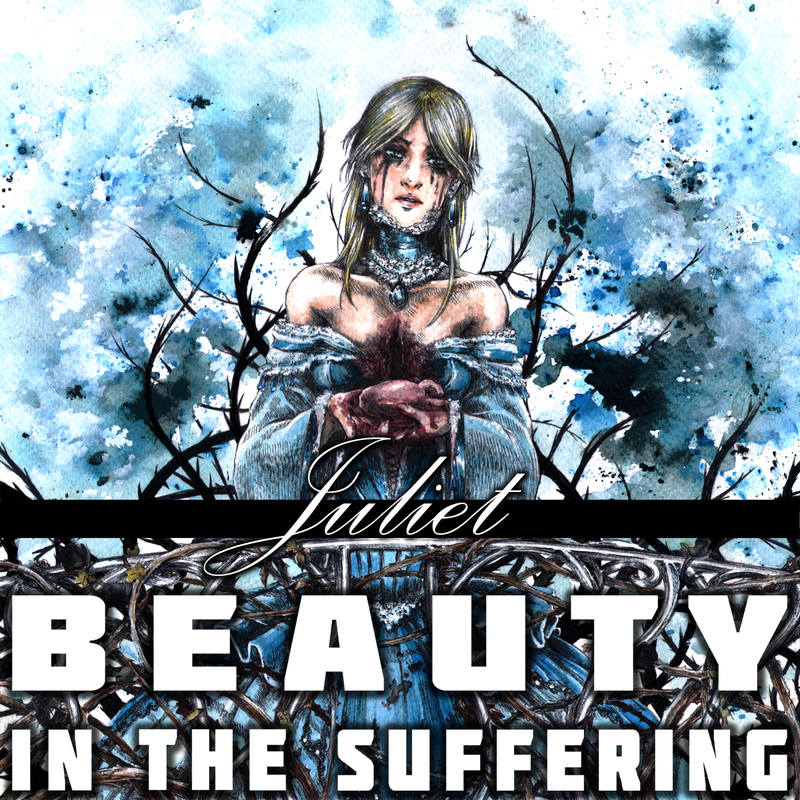 BEAUTY IN THE SUFFERING are currently editing multiple full production videos for “THE CRAZIES” (The Zombie Song) as well as 2 other tracks, “REVEILLE” and “JULIET” that the band plans to drop in the coming weeks. Release dates for the songs and the videos are forthcoming. 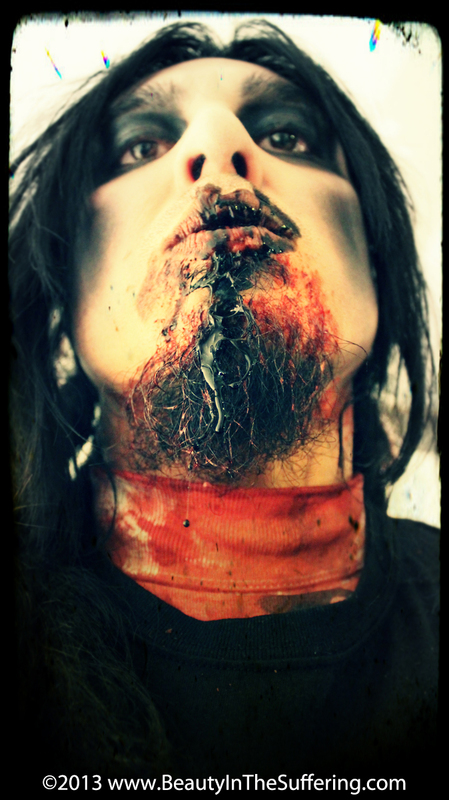 “THE CRAZIES” (The Zombie Song) written, programmed, arranged, performed, and produced by DieTrich Thrall (MARAZENE). 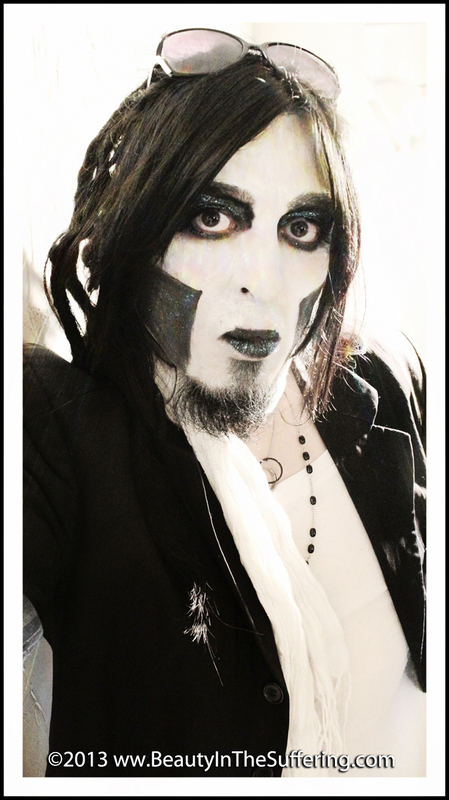 Drums: Angel Bartolotta (DOPE, TEAM CYBERGEIST). Additional guitars: Chris Telkes (NOCTURNE, THE RAZORBLADE DOLLS). Additional engineering: Jason Schmidt at Redline Recording Studio in Venice, FL (drums). 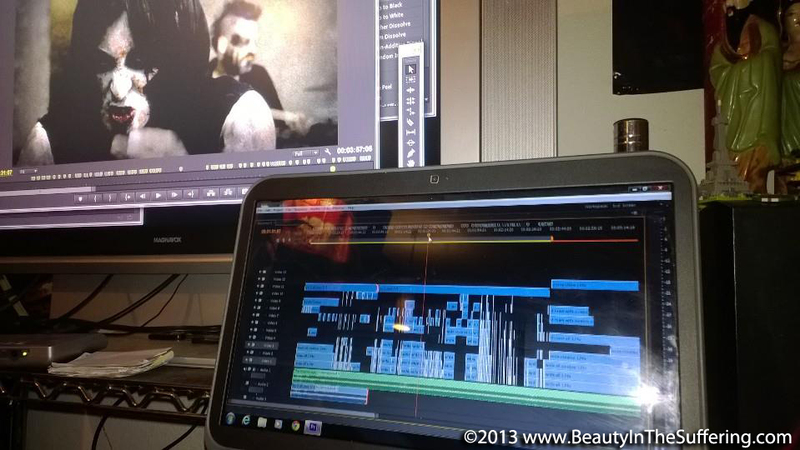 BEAUTY IN THE SUFFERING: editing commences on the full production video for “THE CRAZIES.” In this pic: DieTrich Thrall (far left) and Chris Emery.